Packaging: In cartons, and theb pallet. 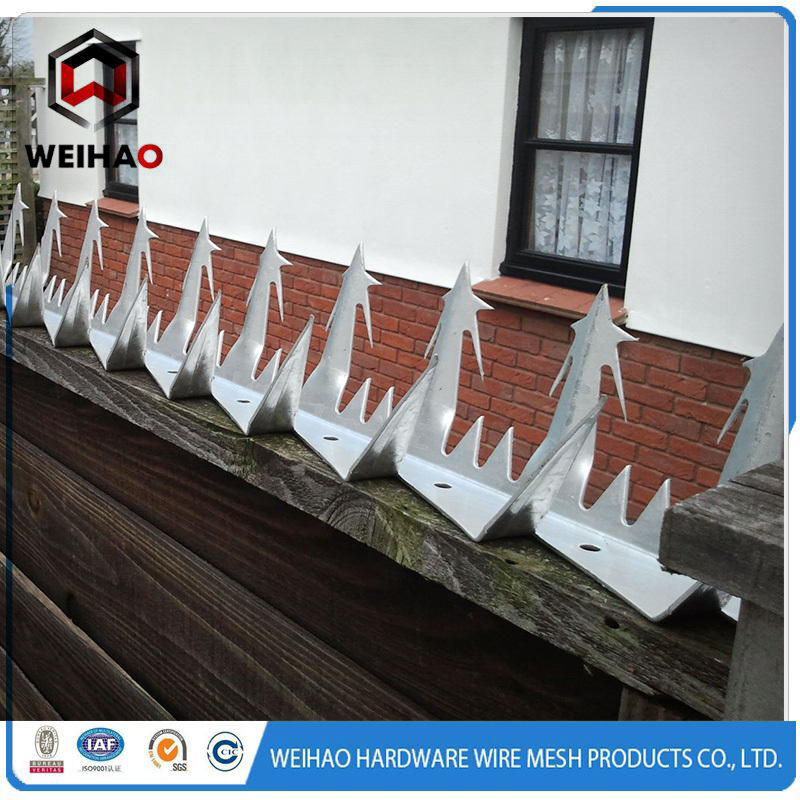 Security wall spikes on top of walls secure your property, Gates with Security wall spikes welded to the top are more difficult to climb, Security wall spikes attached to the top rail of Palisade Fences increase effectiveness. Razor spikes are easy to retrofit to existing structures. In cartons, and then pallet. 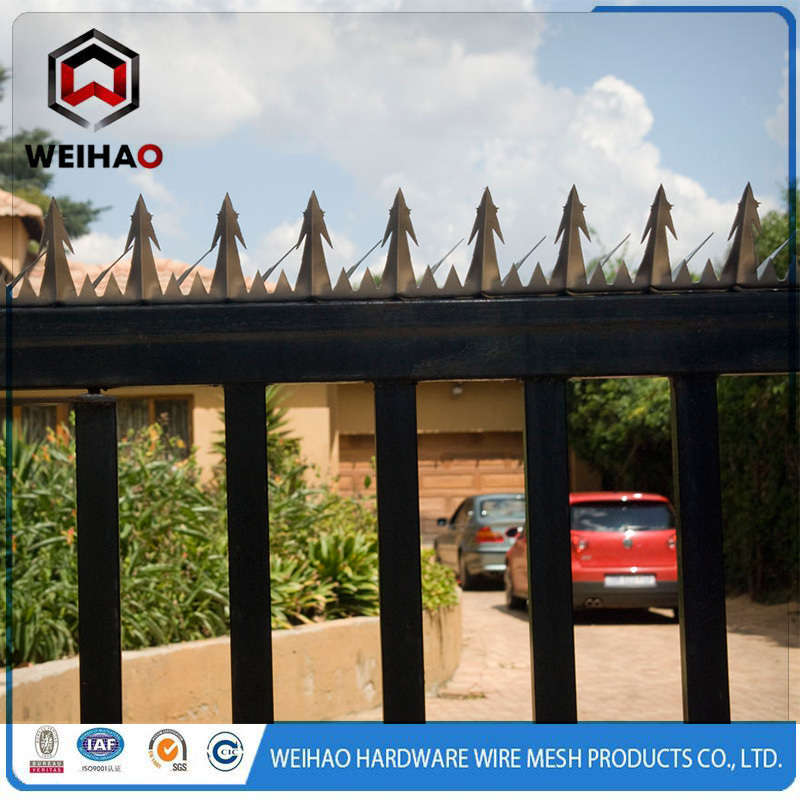 Looking for ideal Security Wall Razor Wire Fence Spikes Manufacturer & supplier ? We have a wide selection at great prices to help you get creative. 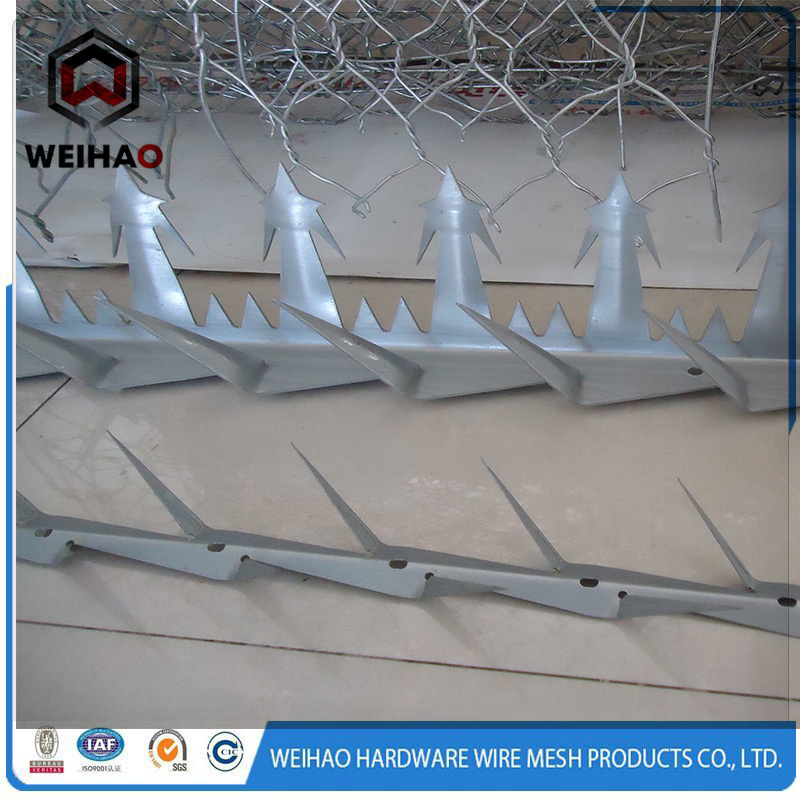 All the Razor Wall Spike are quality guaranteed. 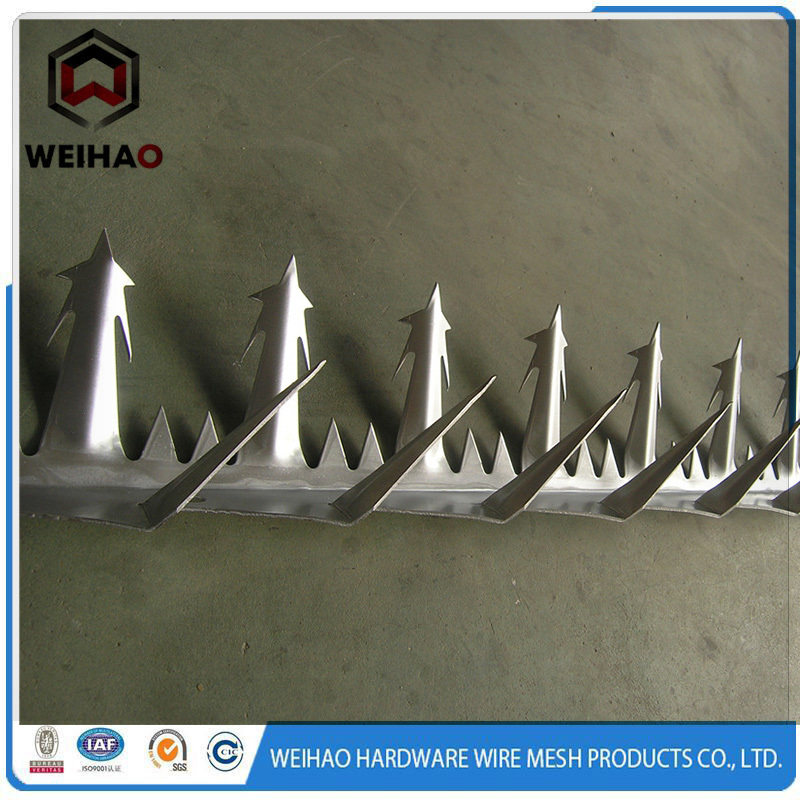 We are China Origin Factory of Stainless Wall Spike. If you have any question, please feel free to contact us.